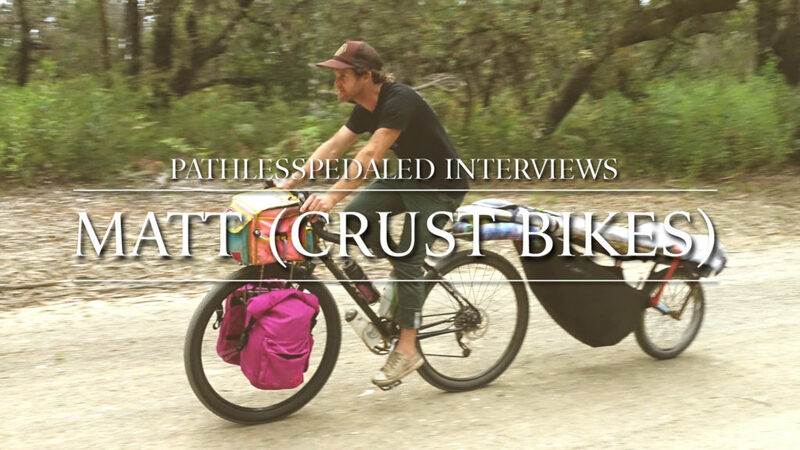 In this episode of #PLPTalks we talk with Matt from the small punk rock bike brand, Crust Bikes. Learn why he started his own bike brand and the ups and downs of being a one man band. why do you not just make a podcast? So, to do it right, it’s not a matter of hitting the podcast button, but requires a fair amount of time/money to do it.